Making his way to the pros at a dizzying speed, Dylan “Theory” McGee is a true professional: dedicated to the game and the game alone. 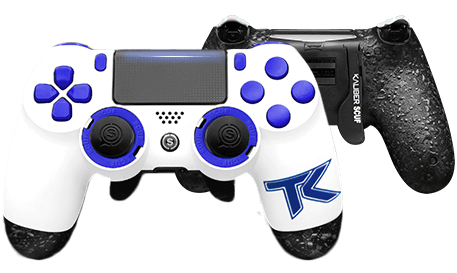 An objectives-based player for Team Kaliber, Theory is steadfast in his devotion to Call of Duty, a fact that he proves one game after another. 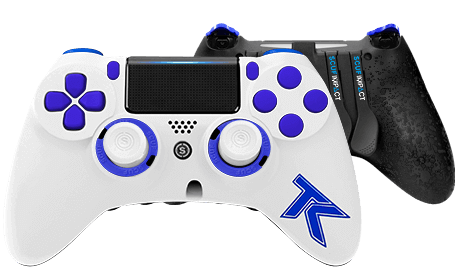 The SCUF Team Kaliber IMPACT, Infinity4PS PRO and Infinity1 is a classic design dedicated to one of CoD’s favorite professional organizations. 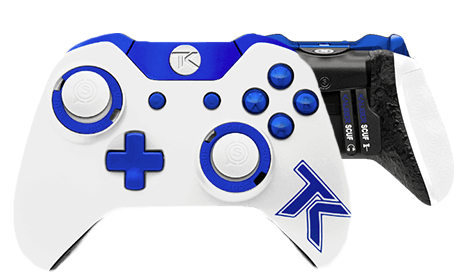 In a crisp white and blue, each controller is accented with the TK logo. 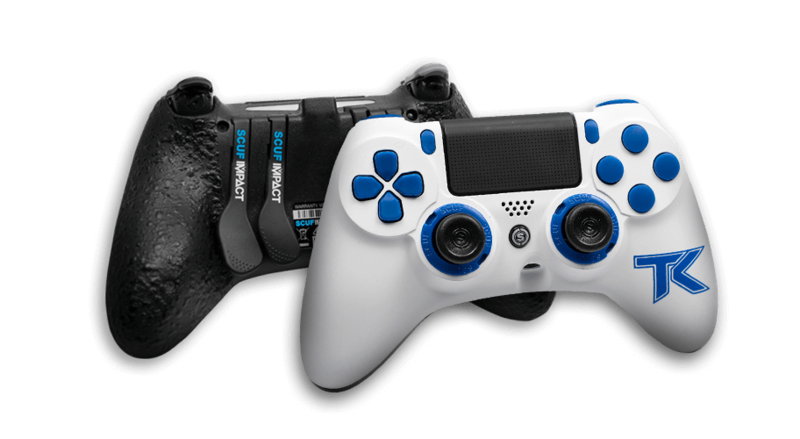 Every controller can be customized with advanced trigger systems, military-grade grip, and much more!